Description: Tania and Tanisha come across an old spell that brings bad luck. 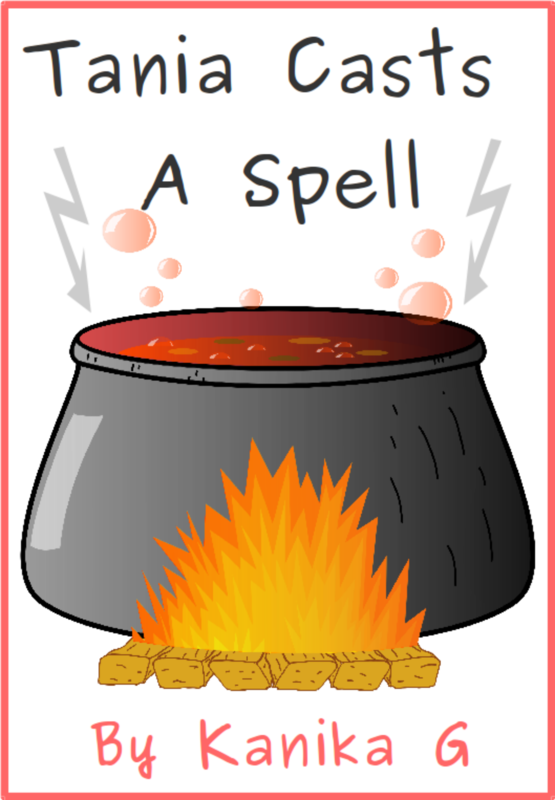 because we all know spells don't actually work. But then terrible things happen to the poor boy. Tania feels really guilty. But how did the spell work? Read on to find out.